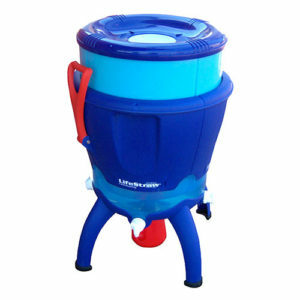 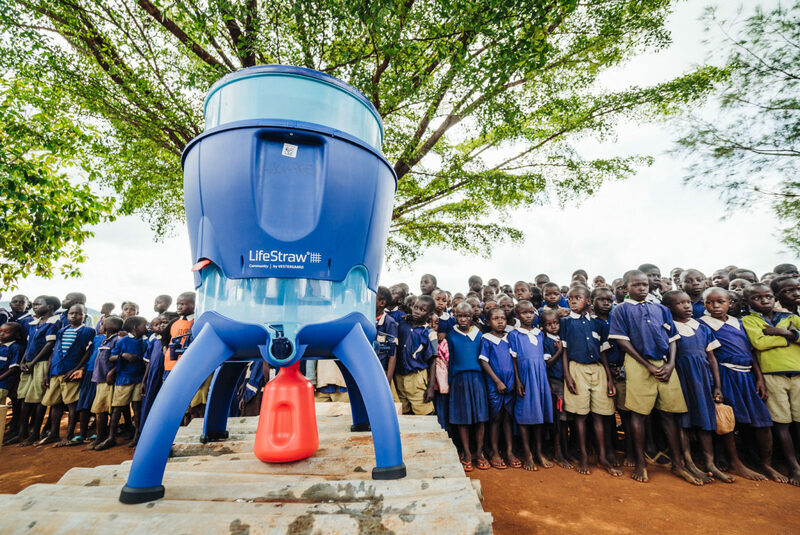 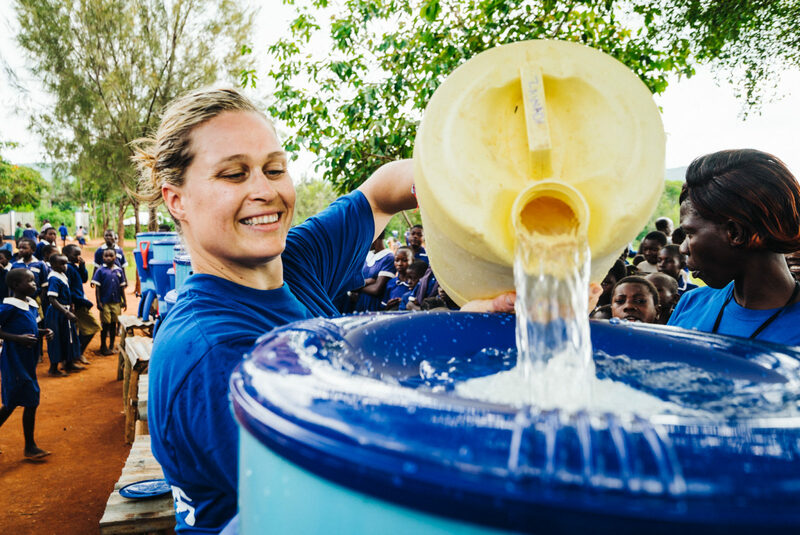 LifeStraw Community is a high-volume, point-of-use community water purifier with built-in safe storage, which provides microbiologically safe drinking water for schools, health facilities, workplaces and community settings. 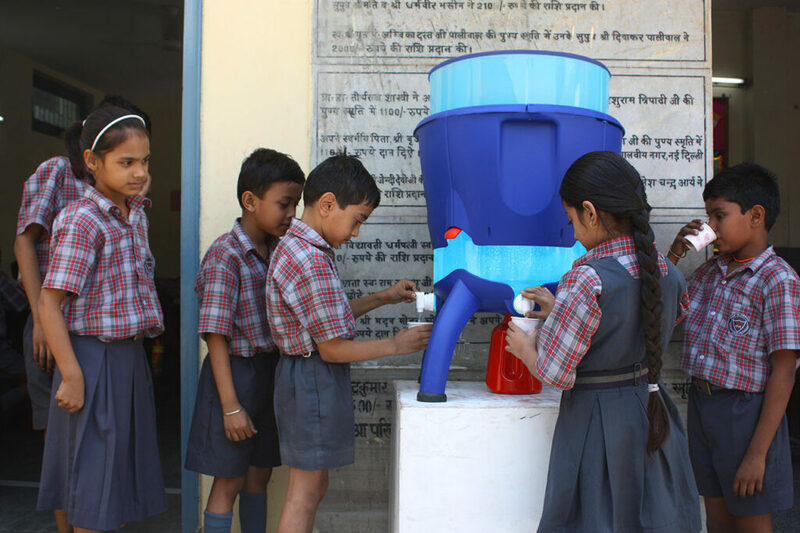 Technology based on hollow fiber membrane with pore size of 0.2 microns. Meets US EPA drinking water standards.